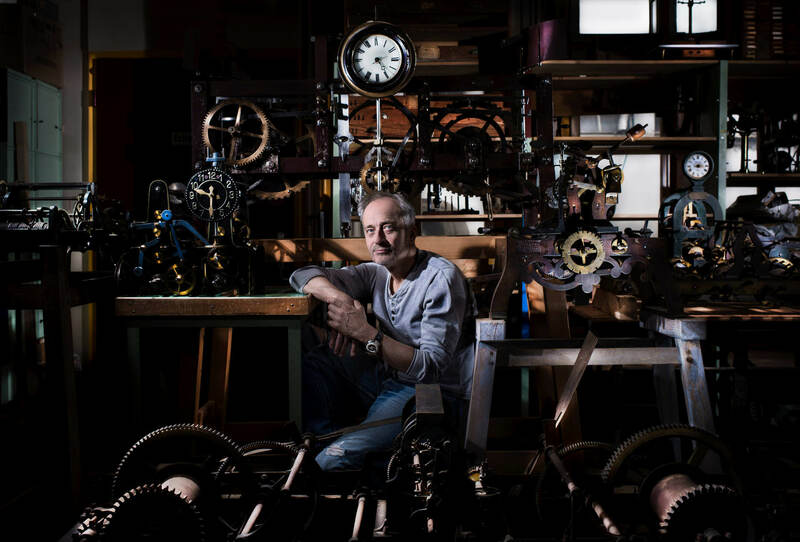 Here’s something to ponder: what goes on at the Salon International de la Haute Horlogerie when night falls? 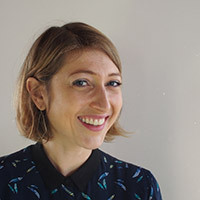 Do the lights dim, theatre-style, and a curious glow appear in certain of the display windows? Has some alien life form descended on SIHH? Sheep’s wool crossed with a jellyfish? Nope. It’s Swiss Super-LumiNova, SLN for short. 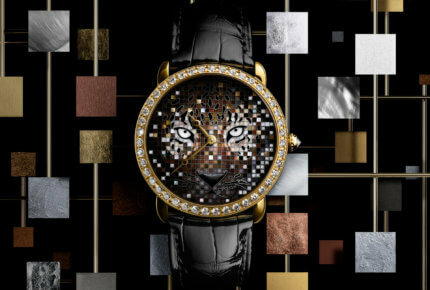 This year, its luminous pigments were all over the Geneva fair: sporting at Panerai, cosmic at Girard-Perregaux, feline at Cartier, silhouetted at élégante by F.P. 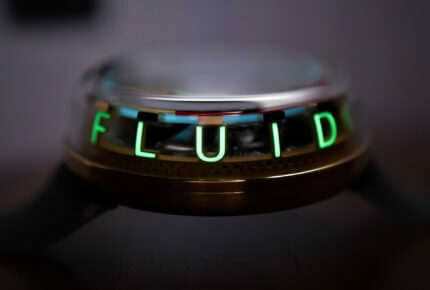 Journe and why not fluid at HYT. The Medusa table clock by MB&F and L’Epée even succeeds in combining animal and mechanical. Produced in Switzerland, since 1994 SLN has provided a welcome alternative to radioactive substances. 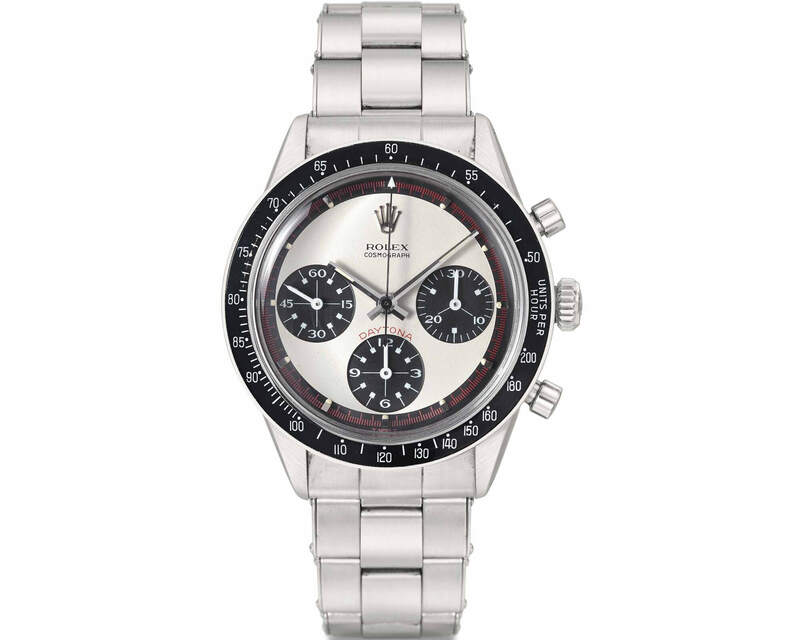 Used for night-time or underwater visibility, it’s most often seen illuminating hands and dial markers. 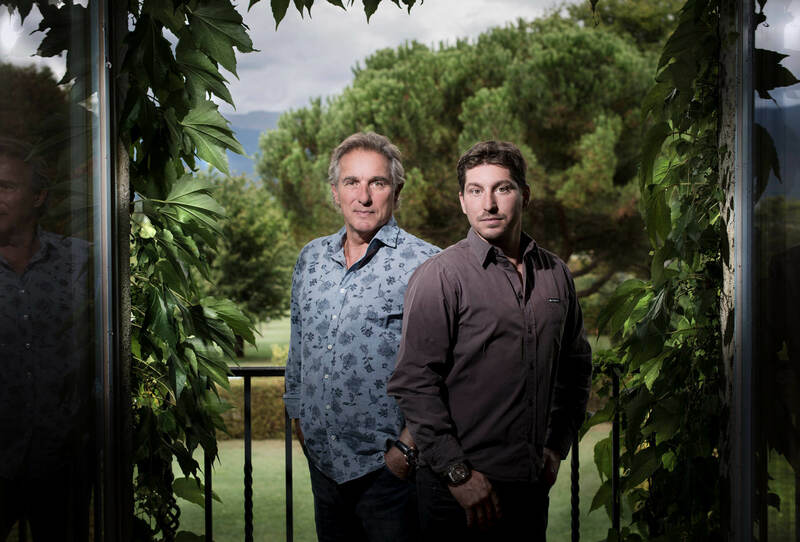 In recent years, however, a slew of new developments from SLN’s manufacturer, Luminova, and from other companies specialising in its application or transformation have tickled watchmakers’ creative buds. Twice as powerful today as when it was first introduced, SLN comes in a vast palette of daytime colours (over 3,000! ), night-time colours, or as composites and ceramics. 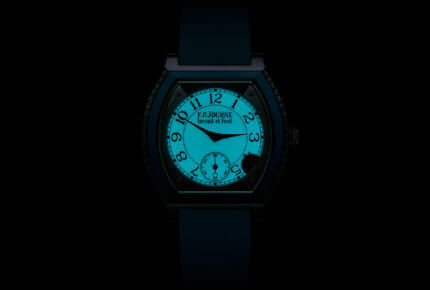 Girard-Perregaux is a shining example of innovative use of luminescence with the Bridges Cosmos. 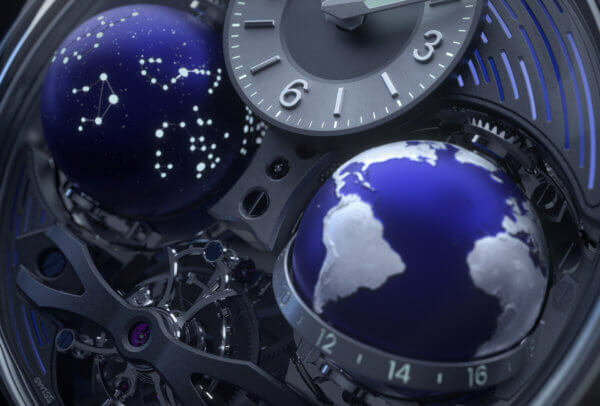 Its unprecedented movement incorporates two titanium globes, one showing a map of the stars, the other a map of Earth. Both glow blue in the dark, courtesy of luminescent hydroceramic. Ultra-resistant and scratchproof, this high-tech material can be laser-texturized. Girard-Perregaux was thus able to recreate the terrestrial globe with the accuracy this Bridges Cosmos requires. Élégante by F.P. Journe takes advantage of luminescent sapphire to turn the tables, with non-luminescent hands silhouetted against a glowing sapphire dial. The liquid sapphire is poured into a mould, baked in a furnace then assembled on the outer dial. It’s a painstaking process. A new version was unveiled this year in titanium with a Tytalit treatment that improves its hardness. 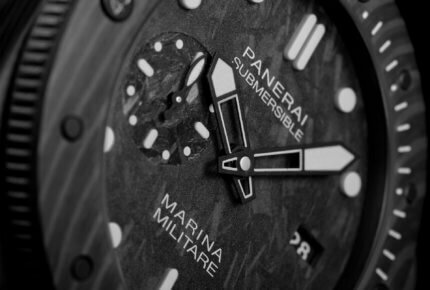 Positioned as a high-performance sports watch, Panerai’s Submersible Marina Militare Carbotech turns up the lume to maximum glow. 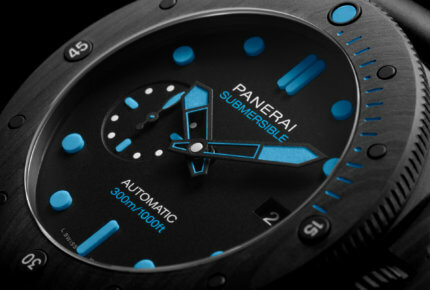 The indices are moulded from a substance that Panerai isn’t naming, but which is probably along the lines of LumiCast or Billight, two phosphorescent resins. This means a much higher concentration of pigments than with powdered lume or binders, and therefore more glow. 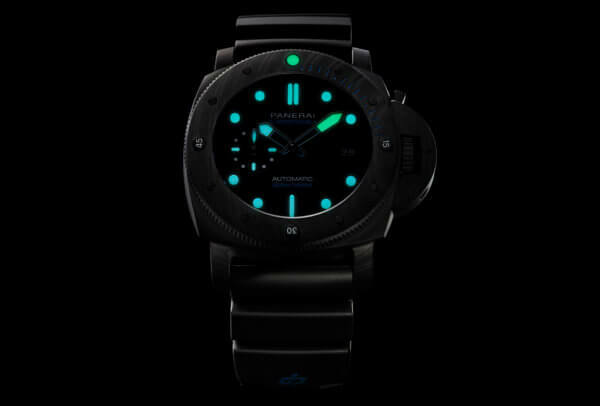 For the night-time shade, Panerai chooses blue, which is also the brightest, combined with green, a nod to the days of radioactive lume. In daylight, the colour changes to green, blue or grey, depending on the model. Another luminescent composite was spotted at MB&F and L’Epée, on the clover shape and numerals of the Medusa jellyfish clock. Other brands make more traditional use of SLN by applying layers of pigments, but in a creative vein. On the Ronde Louis Cartier Regard de Panthère, the feline’s eyes come to life. 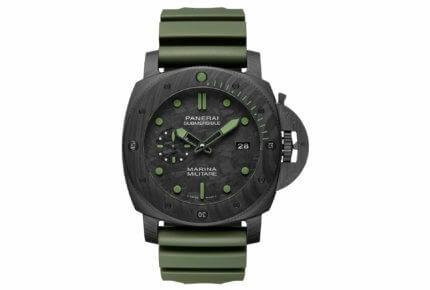 The panther’s face appears on the dial as a grid. Each individual square is hand-painted, with the addition of SLN pigments around the eyes. 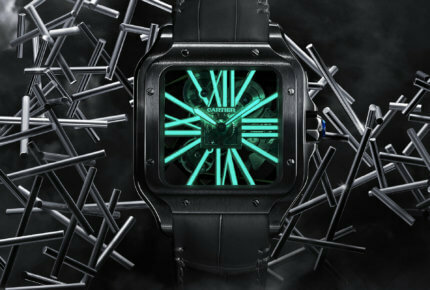 In another glowing creation, the white bridges of the Santos de Cartier Skeleton Noctambule light up at night. 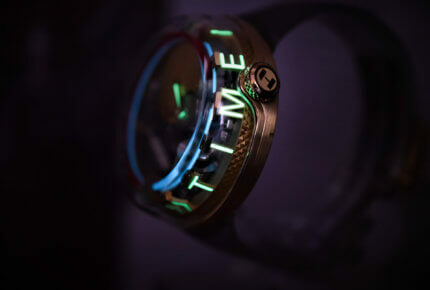 At HYT, lume-filled letters appear around the sapphire sides of the H2.0 “Time Is Fluid” to reveal its message. This is a highly architectural piece from a brand that is no stranger to playing with light: its green fluid watches effectively glow in the dark, thanks to the presence of SLN under the capillary tubes. 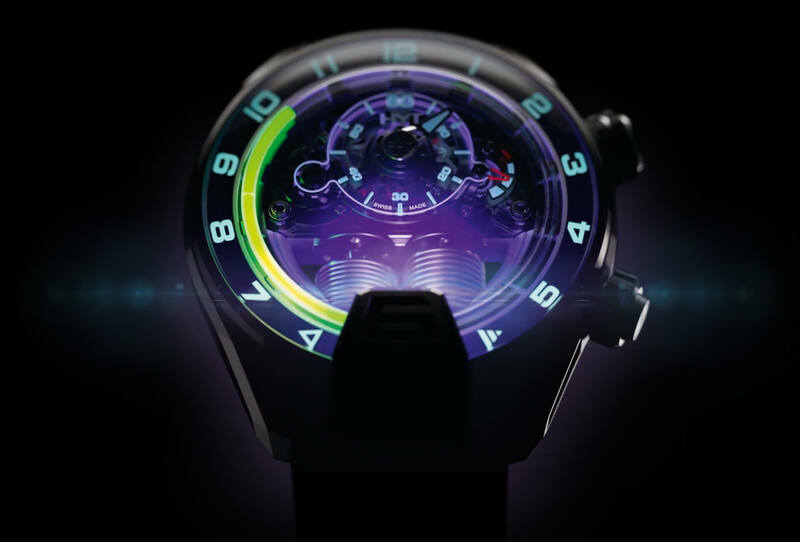 HYT also makes use of an exclusive mechanical light module in the H4 Alinghi and in the H4 Metropolis (more about that here). 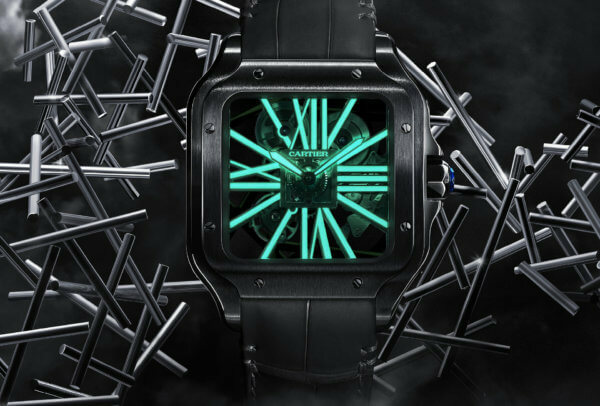 And so watchmakers continue to investigate the myriad possibilities of luminescence, delighting us with timepieces that have a night-time alter ego.